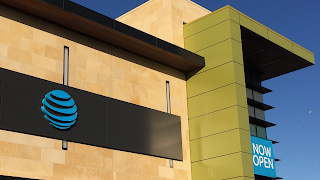 AT&T has begun deploying G.fast to apartments and condominiums in Boston. The first Gfast installation in Boston occurred at the Meriel Marina Bay apartment complex. AT&T will offer Internet connections capable of 500 Mbps peak downlinks. Boston is the second metro where AT&T has launched Gfast property outside of its traditional 21-state home internet service area. Nokia will undertake a strategic review of its Digital Health business, whose products include hybrid smart watches, scales and digital health devices for consumers and enterprise partners. 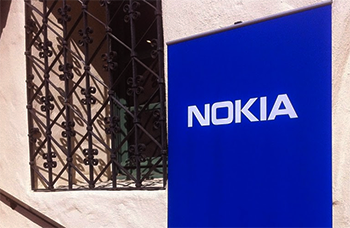 The unit is part of Nokia Technologies. The company said the review may or may not result in any transaction or other changes.